WHAT ABOUT A FUTURE? 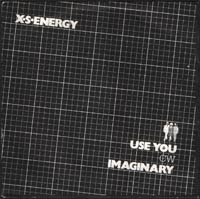 : XS-Energy 1979 Use You 7"
Here's XS-Enegy and their second 7". Great stuff!